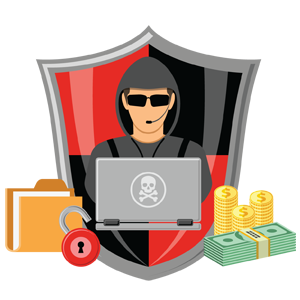 Incorporated with advanced encryption algorithms, this type of ransomware is designed to block system files and demand payment to provide the affected user with the key that will decrypt the blocked content. For example: Crypto Locker, Locky, CrytpoWall, etc. Ransomware can attack your device through emails or web browsers. This is because these two can cause the download of malicious code (ransomware) that may be in the form of malicious macros, malicious scripts, or malicious EXEs. 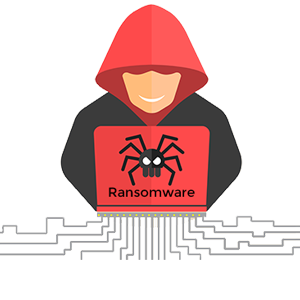 Once downloaded, the ransomware attacks and affects your device severely. The highly skilled technological workforce at Roots data Recovry has successfully handled complex data recovery conditions to recover Tally data in its original readable format.